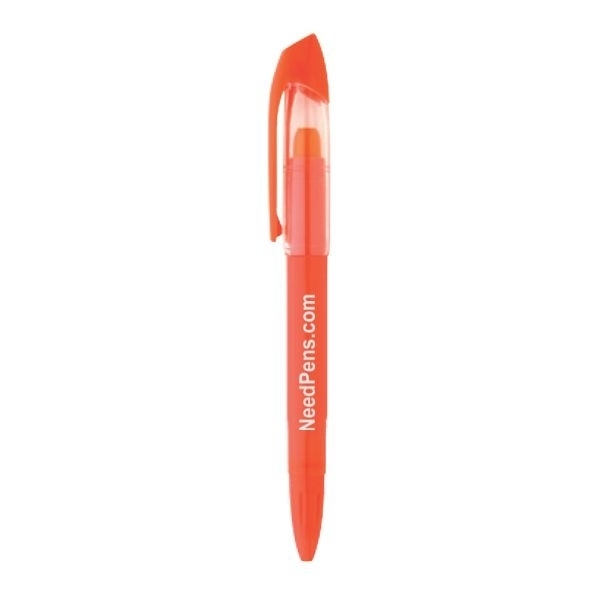 You'll have the whole ball of financial "wax" during your campaign with the wax gel highlighter! 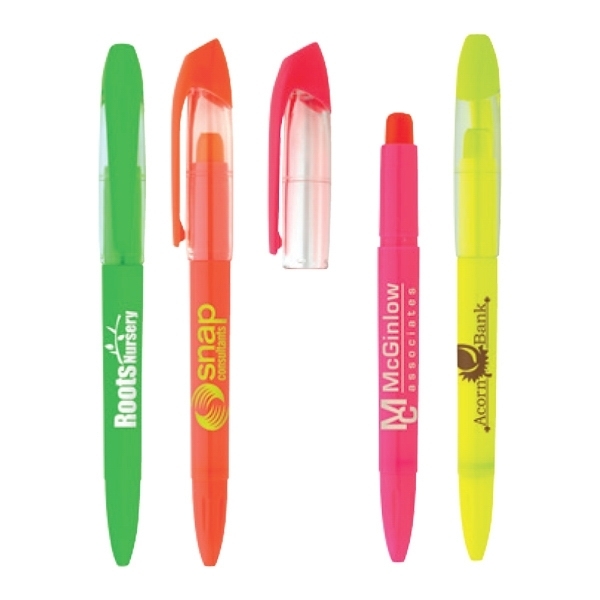 With highlighter ink that matches its barrel color, this unique wax gel highlighter with a clip won't dry out if it's left uncapped. 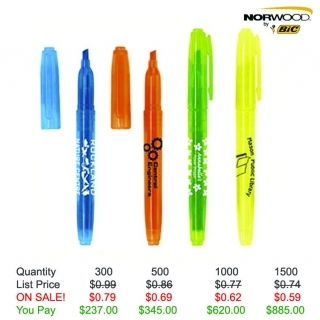 Just twist the bottom to advance the highlighter. Measuring 5 7/8" L x 5/8" diameter, this wonderful giveaway is perfect for promoting your brand at any office or event- simply have your logo or message imprinted today! 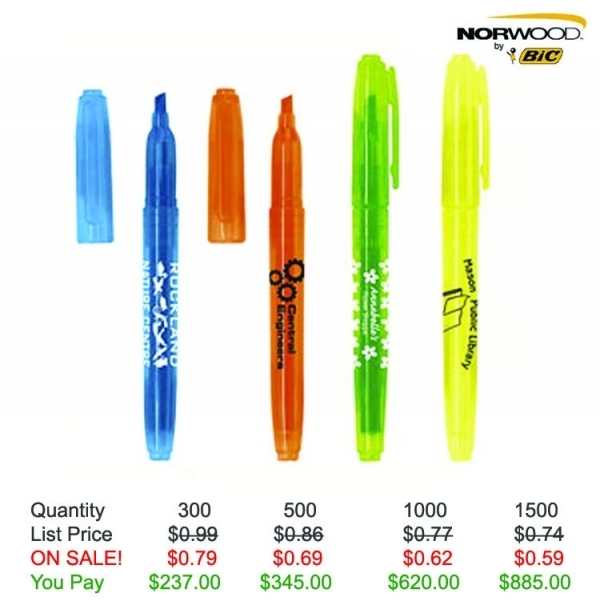 Product Features: Gel highlighter ink matches barrel color with clip, won't dry out if it's left uncapped. Item Size: 5-7/8"l x 5/8" dia. Color Ink/Point: Highlighter color matches barrel color. Shipping Weight: 11 lbs. per 300 - FREE Shipping! Additional Information: Highlighter color matches barrel color. Will not dry out if left uncapped.